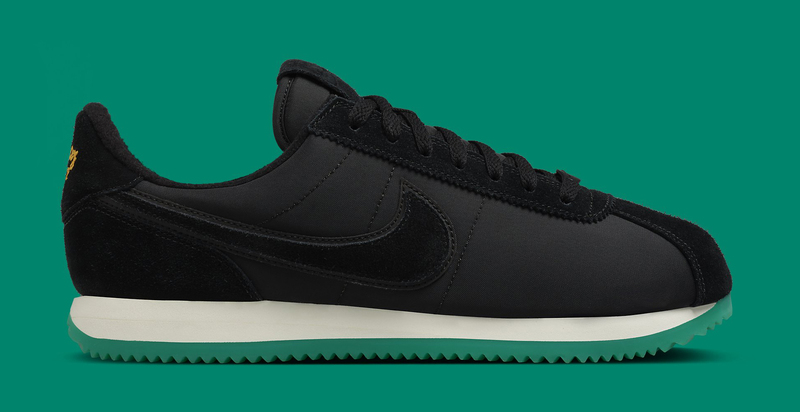 This special Cortez releases on Oct. 7. The Cortez, one of the most important Nike shoes out there, has a special edition on the way that celebrates Latino Heritage Month. The sneaker, seen here, releases on Oct. 7. It appears that the release may be exclusive to West Coast retailers. 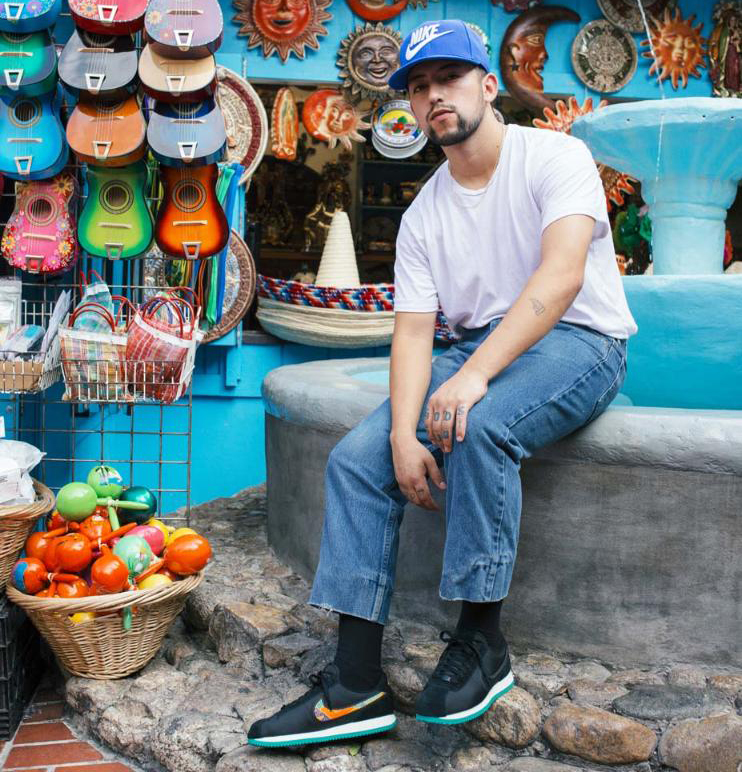 The sneakers were debuted on Twitter by @NikeLA and Shoe Palace in California is one of the only other shops reporting stock for now. 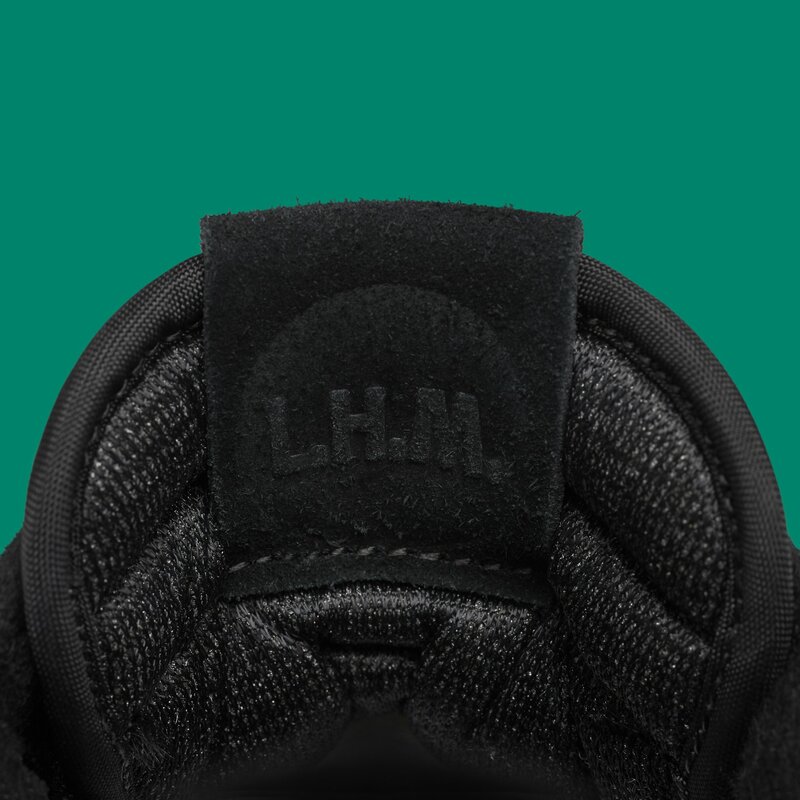 Details include colorful Swooshes and insoles that read "L.H.M." in reference to Latino Heritage Month. 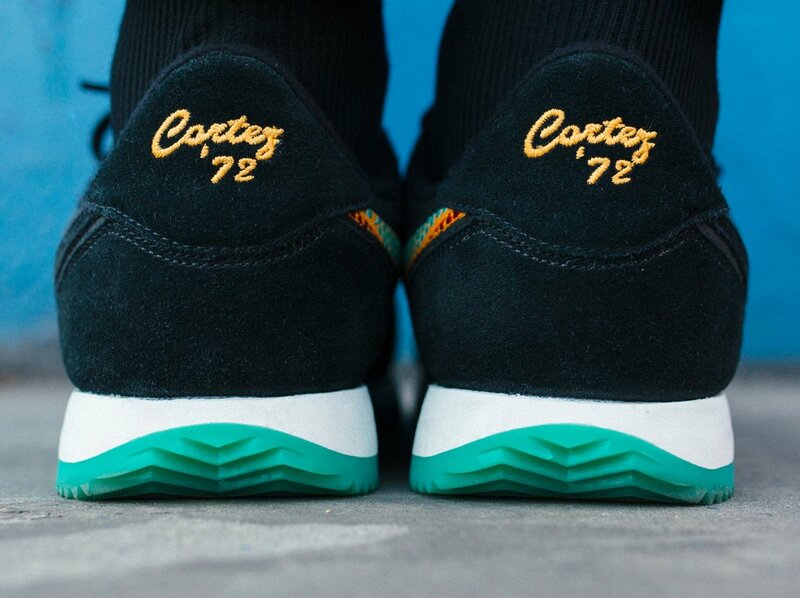 The Cortez has long been associated with West Coast culture, a history mined in the past via this pair from UNDFTD. 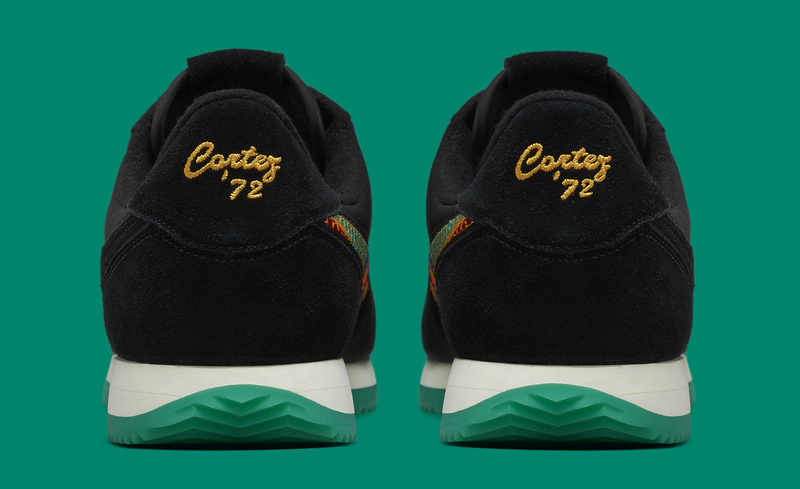 UPDATE 10/7: The Nike Cortez "Latino Heritage Month" will release online today via SNKRS here at 3 p.m. EST. 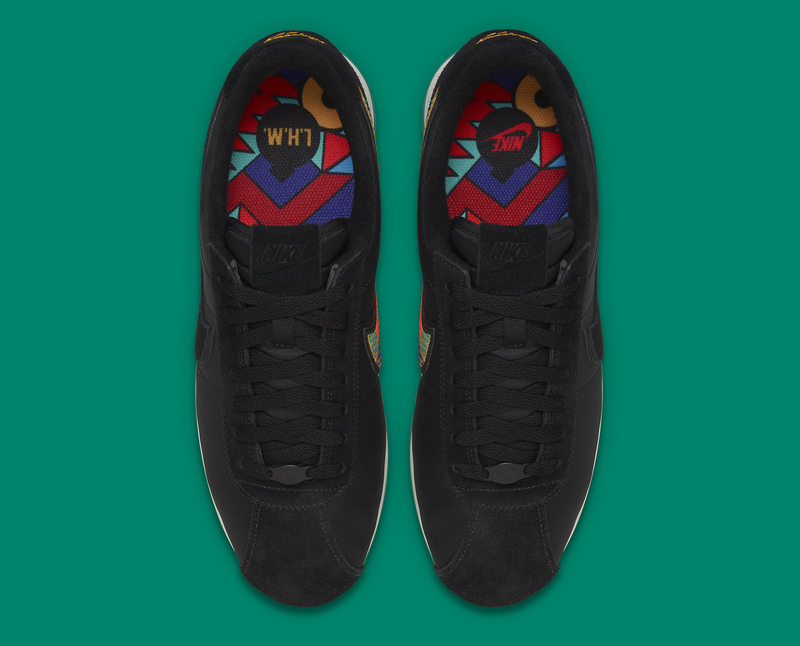 Nike Cortez "Latino Heritage Month"